We named the levels to our royal family, so you get to know them a little better. In the picture above all levels are united, like on our parties in the evening. 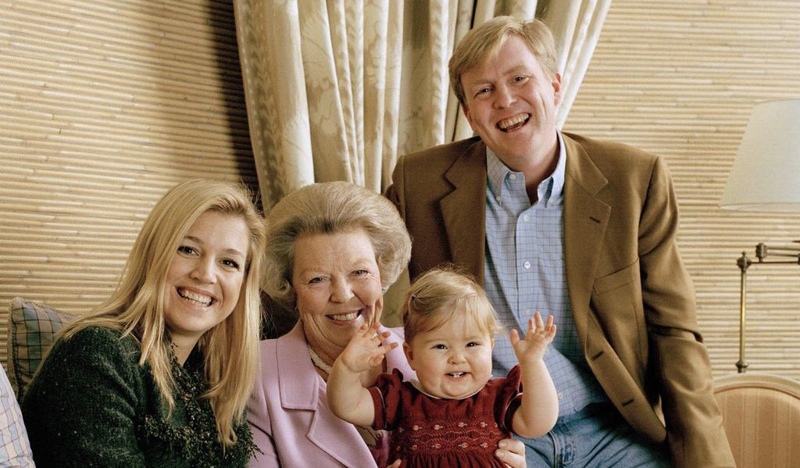 From left to right: Queen Maxima, Previous Queen Princess Beatrix, Crown Princess Amalia and last but not least our King William (Willem) Alexander. We offer four levels, each containing 7,5 hours of classes during the weekend. There are no auditions, we trust you! Please don’t overrate yourself. If you aim to high, you won’t get the max out of the classes and you deny this your fellow dancers too. Aiming to low is never a problem, there is no limit in practicing over and over again the things you already (think you) know! The teachers will have the liberty to place someone in a different level if he or she feels it’s better for the person in question and / or the rest of class. 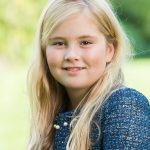 Princess Amalia (14) is the oldest daughter of our king. As crown princess she will be the Queen of The Netherlands one day. From the day she was born she is prepared for her job to come. Are you fresh too and aiming to be the future queen of king on the Blues dance floor… Let’s start here. So you never danced Blues before, or even heard of it? Or has it been a while and you want a perfect restart? Let’s go. On Friday night we start the weekend with an absolute beginners crash course. On Saturday morning we finish the job. In 7,5 hours we will make you ready to dance slow and master your Blues Basics. You can join all the parties (included) and with the Friday classes in mind you know your way on the dance floor. At the end of the weekend you will be no beginner no more. 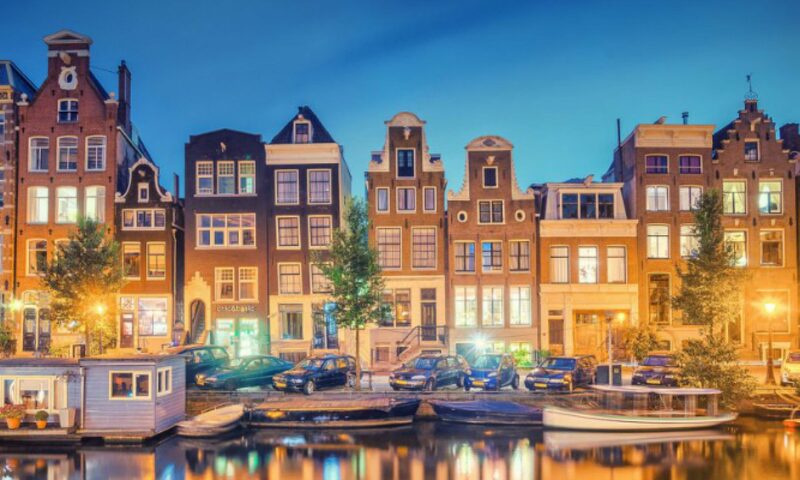 The first part of the course will be taught by the local teachers Lotte Dijkstra & Richard van Os (NL) follow by Ally Yancey (USA). To get a taste of international Blues dancing on your first festival you will have one class with Adamo & Vicci too. Queen Maxima (46) is the wife of our king. With her roots in Argentina she spiced up our Royal family from the day she arrived. In no time she learned to speak Dutch and became by far the most popular person in the dynasty. Are you a fast learner too? If you recently started Blues dancing, you took some classes and visited several social dance parties, then this level might be good for you. This weekend we can bring your Blues dance skills to the next level. A good technical foundation, more repertoire, musicality and better communication with your dance partners is what you can expect. 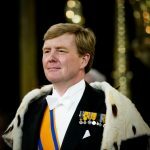 William (Willem) Alexander (50) became king on 30 april 2013 after his mother renounced the throne. King William, Alex for friends, is an humble ruler with special interests in sports, water and beer. He might look a bit stiff from a distance but you can rely on his compassion, wisdom and experience. Can your dance partner rely on you? You have been dancing Blues for a while, you have a good technical foundation and a wide vocabulary. You impress your partners with delicate lead and/or follow skills and you are completely dedicated to your passion, Blues dancing! Than this might be your level. 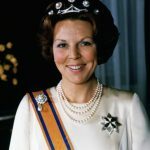 Princess Beatrix (80) was the queen of The Netherlands for 33 years. After she retired she still has many public performances. A more professional regent will not be found in our country. Still she is learning from everything happening today. Are you the advanced Blues dancer that is not afraid to learn even more? So you can dance, done a lot of classes and have been seen on every social that is within your reach. You did several international workshops already. Maybe you did even teach some classes. In this level you will be challenged to go one step beyond your own personal record. No mercy, hard work and serious study. You are okay to get some clear feedback and willing to work with that.